ZB-EHJ Special Effects Lamps DJParts - All Variety of Parts that DJ Needs. 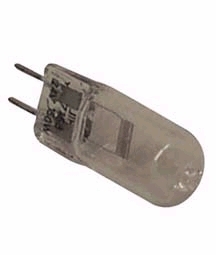 24v/250w Halogen Lamp. 50 hour lamp life.